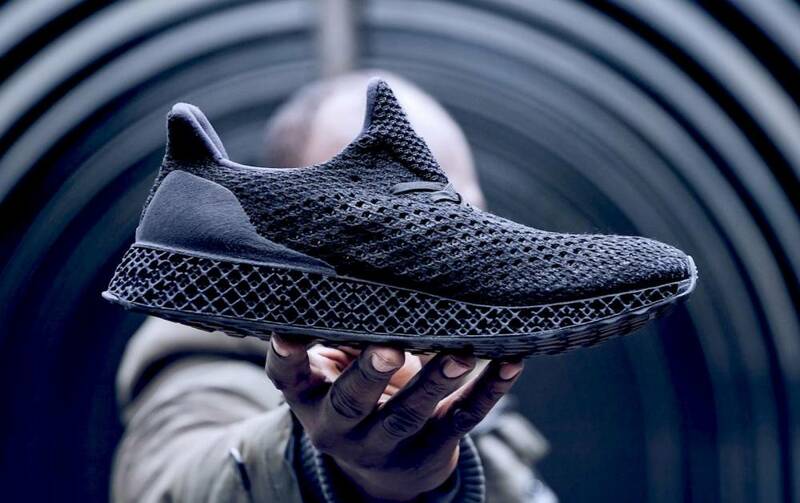 Sports brand Adidas released a limited-edition run of its 3D-printed trainers, which went on sale at stores in London, New York and Tokyo. Priced at a whopping $333 the technology isn’t affordable or scalable enough for the mainstream shoe-buying public yet, but we’re getting there. The 3D Runners were first introduced at this year’s Rio Olympics, when a number of athletes wore them during the medal ceremonies. 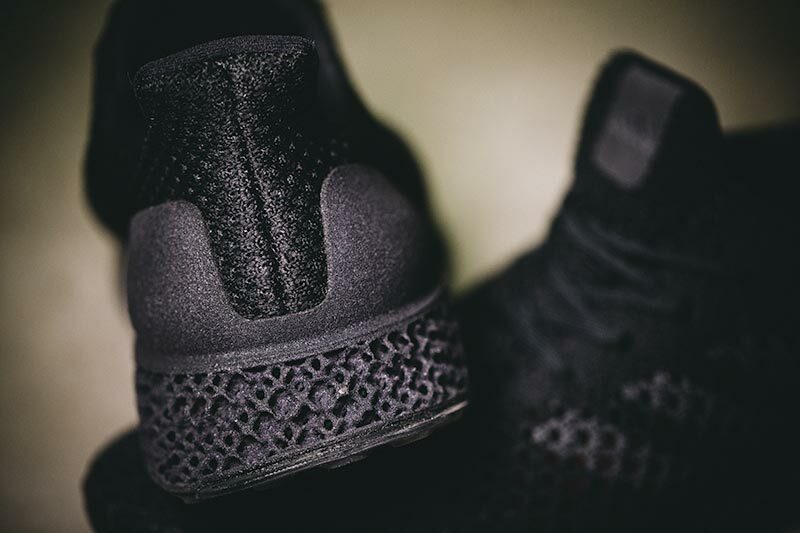 The midsole is made from a 3D-printed web-like structure, with denser zones in high-force areas and less dense zones in low force areas. 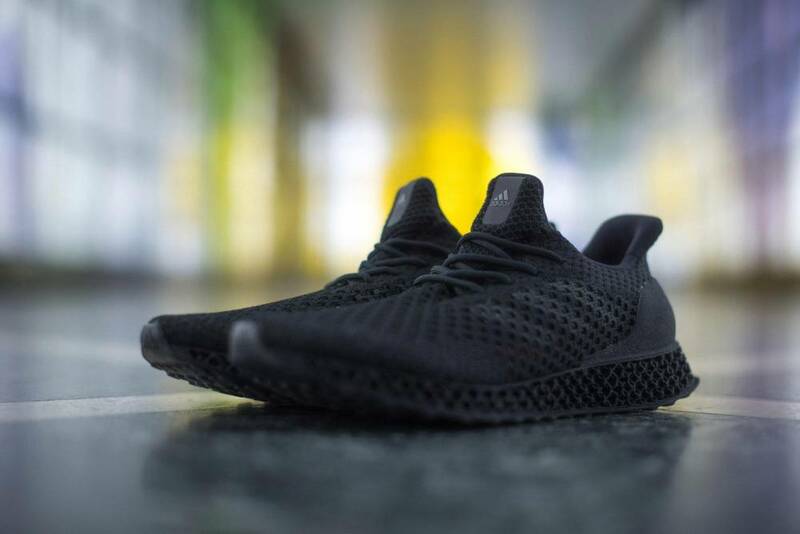 A 3D-printed heel counter, the plastic insert used to reinforce the heel cup of a shoe, is integrated into the midsole, so there is no need for glueing or stitching. Overall, an extremely lightweight running shoe with lots of elasticity. Adidas has become known for pushing the boundaries of sneaker innovation. Earlier this month, the brand revealed it would be making one million pairs of its recycled ocean plastic shoes in 2017, with the ultimate ambition being to eliminate virgin plastic from its supply chain.